The Feast of Trumpets The Feast of Trumpets is an annual Holy Feast mentioned in the Bible. This celebration of the prophetic return of Christ. Click here to learn more about the Feast of Trumpets and all the other Fall Feasts of the Lord. 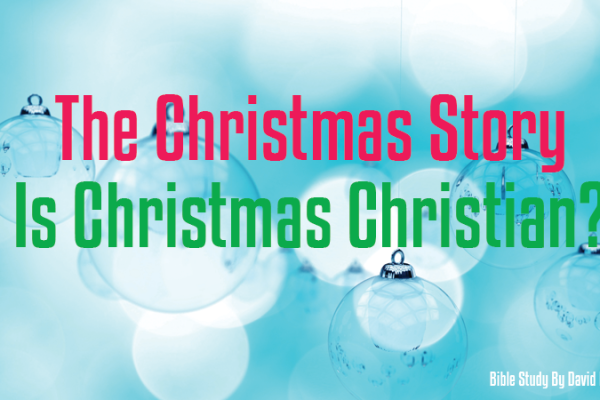 The Christmas History. Is Christmas Christian? Christ the firstfruit has been raised from the dead.